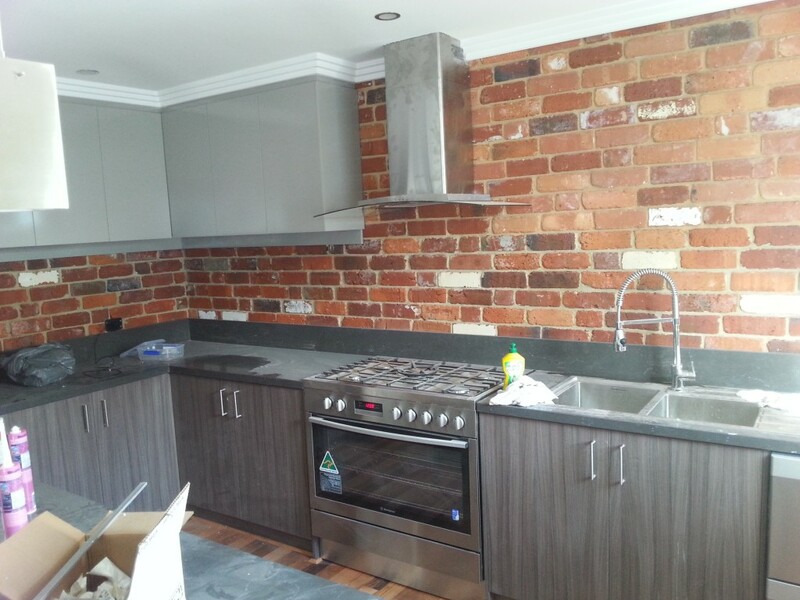 Fitted modern kitchen with gloss doors for the wall units. The coving was fitted to make it continuous around the room. 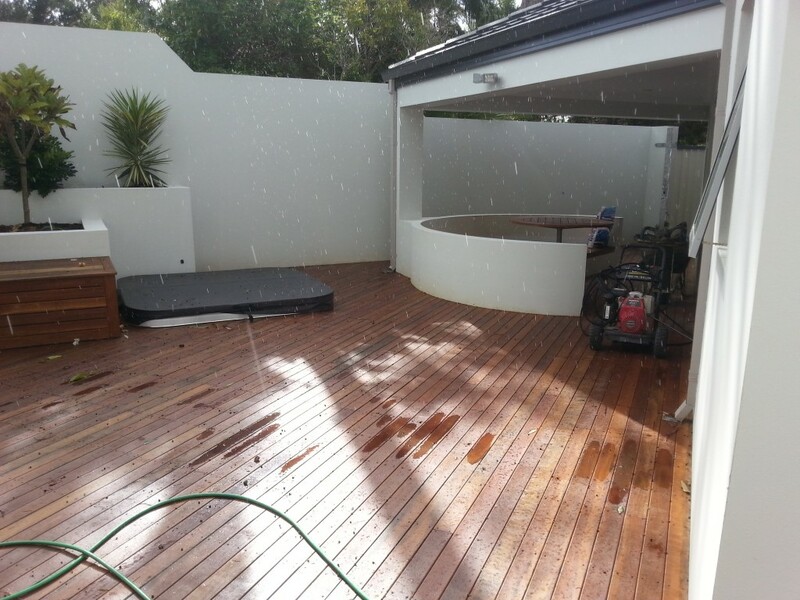 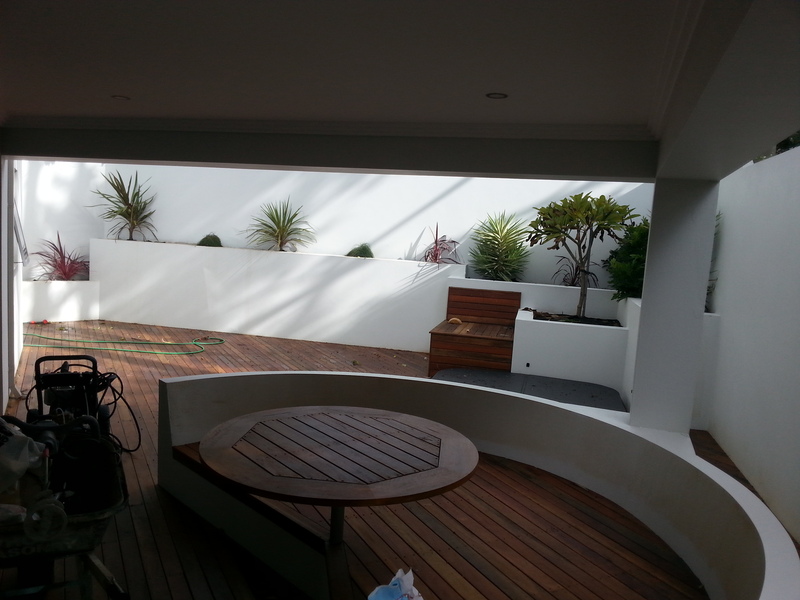 This is my favorite deck that i fitted as it incorporates a seating area with table and is built around the hot tube.